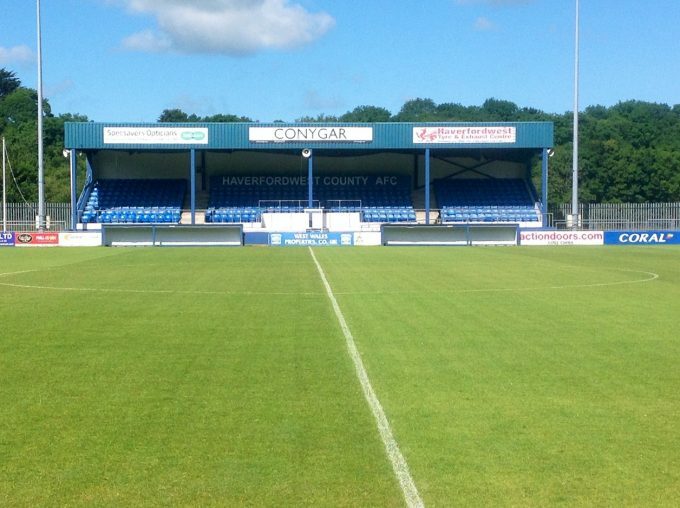 Following the recent launches of Bohemian FC and Cork City FC Football Enterprises as part of the EU funded “More than a Club” project, the Welsh partner Enterprises at Conwy Borough and Haverfordwest County football clubs are now set to follow suit. 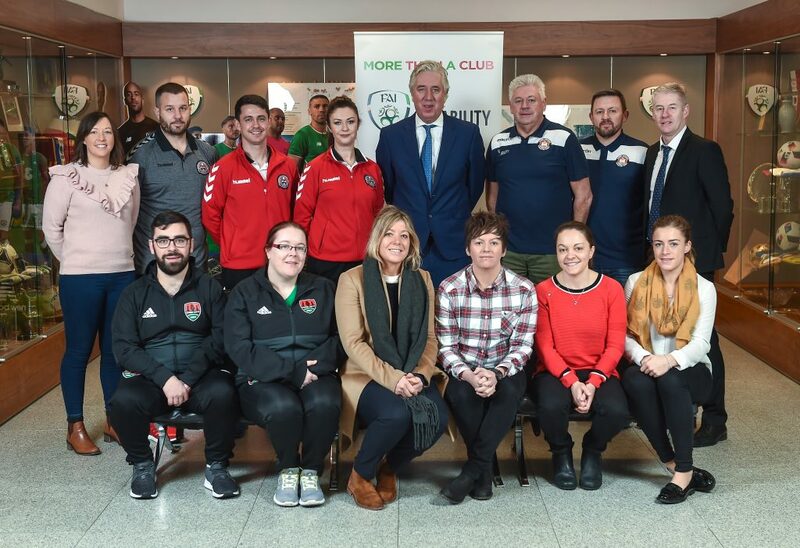 The “More than a Club” project aims to develop new social enterprises aligned with professional football clubs in Ireland and Wales which will design, develop and deliver innovative social programmes centred on health, education and social inclusion. The initiative will see the FAI and Welsh project partners, Vi-Ability cooperate with local professional football clubs in Ireland and Wales and assist them to develop social enterprise-based community development schemes. These community focussed schemes will look to provide supports to address important social needs within disadvantaged communities. We expect that the project will empower football clubs to recognise and utilise the powerful attraction of football and the value of their own club brand locally to promote social good. It will encourage them to work in partnerships with key agencies and groups with an interest in community development to deliver important social programmes. In the process, it will see the football clubs evolving as more valuable community entities becoming more relevant to more people locally. The first launch takes place at County’s Conygar Bridge Meadow Stadium on Tuesday 13th March at 1pm while the Conwy launch will take place on Friday 23rd March. “We are keen to meet local and regional organisations in or near Pembrokeshire to get involved with ‘More Than a Club’. We are looking for organisations who can offer support and collaborative working, identify opportunities which might benefit individuals residing within Pembrokeshire, and/or invest in what we are looking to achieve. Being a partner of the ‘More Than a Club’ programme is highly rewarding – not only do organisations who take part in the programme actively support the local community, but importantly, they are also investing in the development of individuals residing within Pembrokeshire, to help mobilise them in becoming healthy, skilled and resilient individuals. It’s a way of providing support with long-term benefits for local communities and the grassroots game, while helping to provide a skilled workforce for the future”. “It’s great to see that following a huge amount of preparatory work, that the new Football Enterprises are now becoming a reality in both Ireland and Wales. In the future, we expect to further develop and expand the suite of programmes which each football enterprise will deliver in both regions by cooperating to share the ideas, expertise and experiences of the talented people now employed at the forefront of building these new football enterprises. We hope that the new enterprises will become a focal point and an integral element of the communities in which the clubs are based by providing local people with access to new innovative services designed to support local needs”.